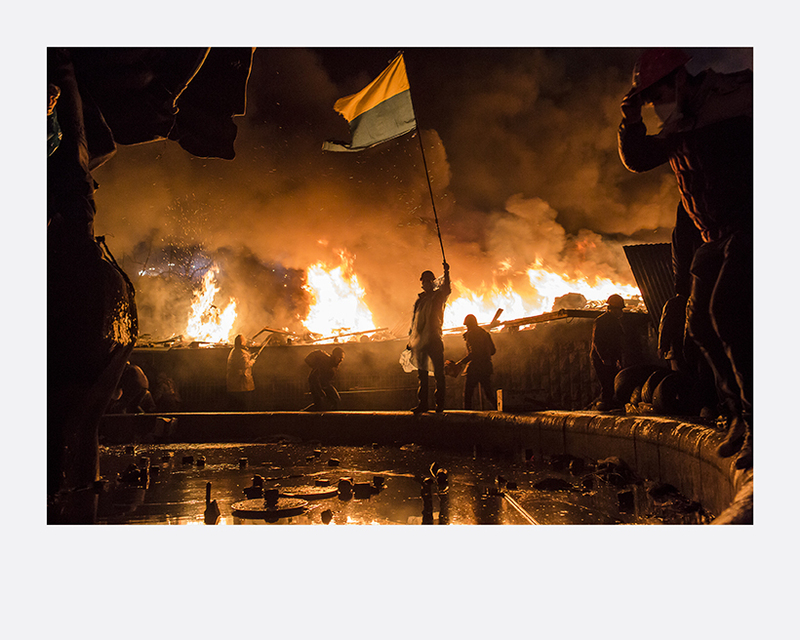 During the winter of 2013/2014, incredible scenes of anti-government protests in Ukraine captivated the world. 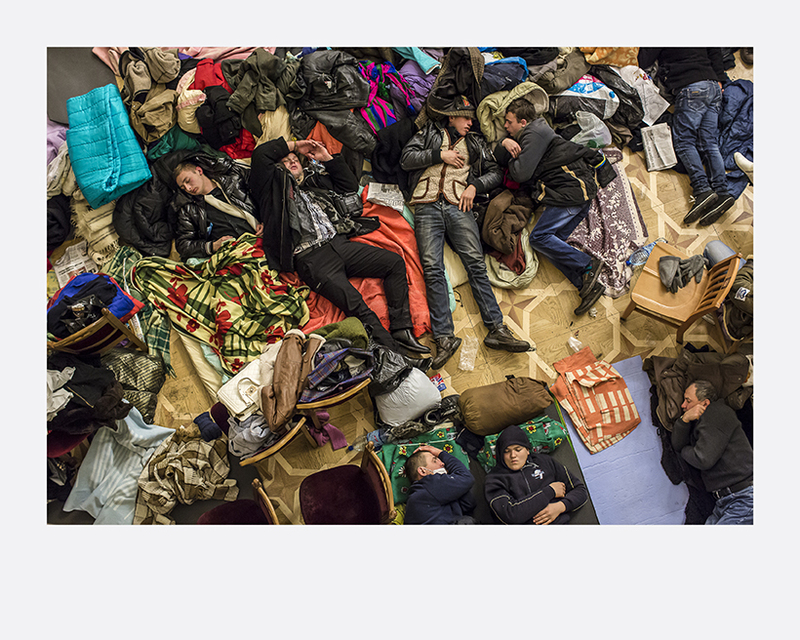 A ragtag and multi-faceted coalition of students, right-wing nationalists, and ordinary citizens camped and rallied in Kiev’s Independence Square, known as the Maidan, hoping to bring down a corrupt and aloof president. 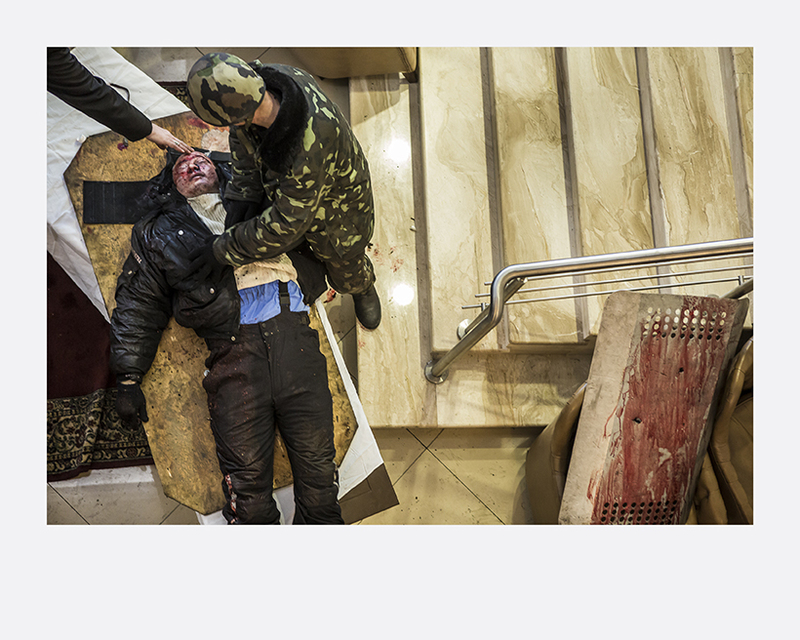 Despite the cold and escalating brutality by the police, over the course of three months these grassroots revolutionaries created and exploited cracks in the regime’s will to stay in power, eventually causing President Viktor Yanukovych to lash out violently, then flee. While the crisis in Ukraine quickly pivoted to Crimea and unprecedented Russian aggression there, the primary goal of the Euromaidan protests was achieved with the removal of Viktor Yanukovych as president. As the new government of Ukraine struggles to move forward and maintain unity, Yanukovych is on the run, wanted for mass murder. All photographs are made on assignment for Getty Images. Brendan Hoffman [Albany, NY, b. 1980] is a photographer based in Moscow, Russia. He began his career in 2007 after working at a desk for several years in the non-profit sector. Until recently, Hoffman was based in Washington, DC, where assignments often involved covering news and politics for publications such as TIME magazine or the New York Times. His personal projects reflect his interest in the ways in which economic and political structures shape modern society. His ongoing project “The Beating of the Heart” is an exploration of contemporary middle class America in the context of free trade and the decline of manufacturing in a small Iowa town. 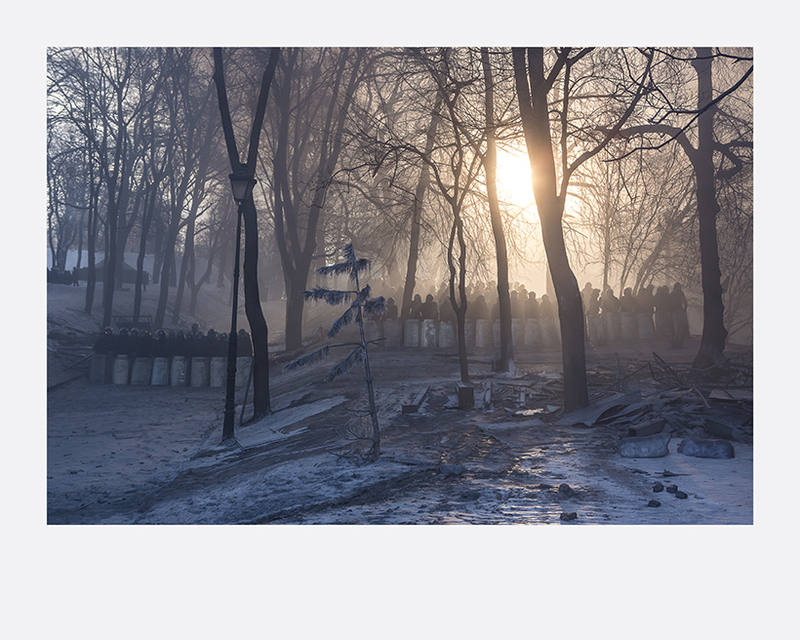 Hoffman has received awards for his photography from Pictures of the Year International and the White House News Photographers Association, among other organisations. He has worked in various countries for both editorial and NGO clients, and is a co-founder of the photography collective Prime.